“Valerie Green is still waiting to be cured. The Delaware resident was diagnosed with hepatitis C more than two years ago, but she doesn’t qualify yet for the Medicaid program’s criteria for treatment with a new class of highly effective but pricey drugs. 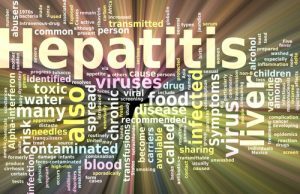 The recent approval of a less expensive drug that generally cures hepatitis C in just eight weeks may make it easier for more insurers and correctional facilities to expand treatment.